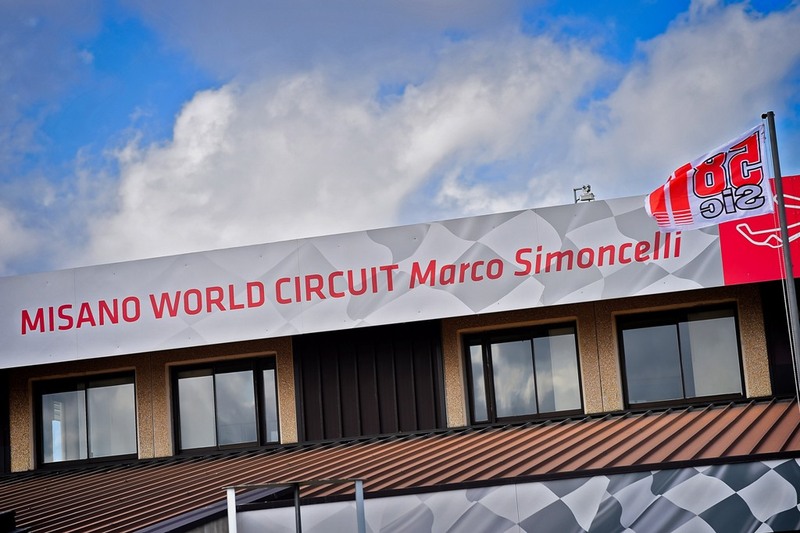 To kick off the last third of the MotoGP World Championship season is the San Marino and Rimini Coast GP scheduled for September 7 to 9 on the Misano World Circuit Marco Simoncelli. Located about 12 miles from Rimini and just over 1 mile from the Adriatic Sea, in 2012 the track was named for the Italian rider who tragically lost his life 7 years ago on the Sepang circuit. The Misano speedway was designed in 1969 and over the course of the years, has undergone numerous changes until it completed its current 4,226 meters configuration in 2008. The World Superbike Championship is also held on this track and although the Superbikes use the same track configuration, brake use is very different. The greatest difference is at the Curvone (turn 11) because the MotoGP riders are obligated to tap their brakes (1.3 seconds) in order to drop about 25 mph, while the Superbikes can take the corner at full throttle since they enter it at a lower speed. 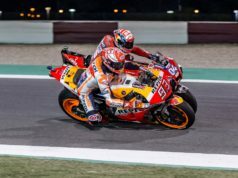 Naturally, the braking distance for the MotoGP bikes is shorter too because they use carbon brakes, which rules have banned from Superbike racing. This requires the MotoGP riders to exert more force every time they pull on the brake lever. The extreme winding nature of the track prevents the bikes from reaching 186 mph even once. 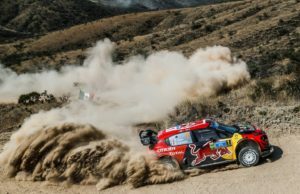 However, there are five corners that the drivers have to pass at less than 56 mph, so deceleration is significant. Another issue, in terms of cooling down the systems, is the air temperature: During the 2016 race, the temperature of the tarmac was over 109°F. According to Brembo technicians, who assist 100% of the 2017 MotoGP pilots, Misano World Circuit Marco Simoncelli is fairly demanding on the brakes. On a scale of 1 to 5, it earned a 3 on the difficulty index. Out of the races still in this year’s calendar, only the track in Valencia has this same score. The 16 corners on the track correspond to nine braking sections, each one very different from the others. There are a couple that require riders to brake for almost five seconds and others that need just over one second; others still obligate braking for three seconds. During one full lap, the MotoGP bikes use their brakes for 30 seconds, while the Superbikes apply them for 29 seconds since there is one less braking section (8 instead of 9). Over the 27 laps of the race, each MotoGP rider turns to his brakes for a little less than 13 minutes and half. Summing up all of the force applied by a rider on the Brembo brake lever from the starting line to the checkered flag, the result comes in at about 1130 kg, compared to the 815 kg applied by the Superbike pilots, but they race for 21 laps. On a single lap, MotoGP riders apply more force than the Superbike pilots: 41.9 kg compared to 38,8 kg. Since Grand Prix racing returned to Misano in 2007, @YamahaMotoGP is the most successful manufacturer with 6 wins ? The average peak deceleration of the MotoGP bikes on this circuit is 1.19 G and that of the Superbikes is 1.06 G. 1.19 G may seem moderate but it is 0.05 G more than the peak deceleration that an Infiniti FX45 experiences. 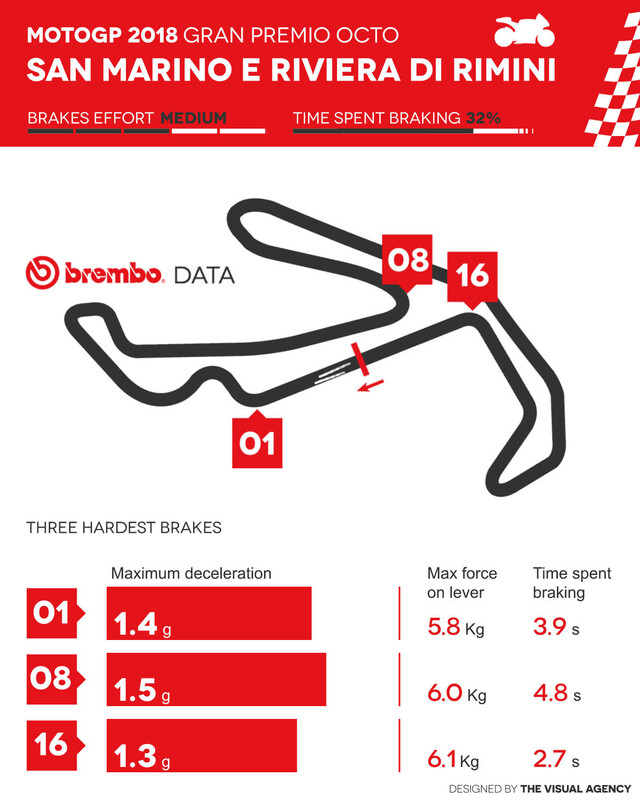 Of the nine braking sections at Misano World Circuit Marco Simoncelli, only one is classified as demanding on the brakes, 4 are of medium difficulty and the remaining 4 are light. For both the Superbikes and MotoGP bikes, braking at the Quercia (turn 8) is the most challenging on the track: The MotoGP bikes slow down from 294 km/h to 79 km/h in 4.8 seconds and 222 meters. The Superbikes arrive going 24 km/h slower but need a few extra yards and 4.9 seconds to make the turn. In this corner, the MotoGP bikes surpass the Superbikes also for the peak deceleration (1.5 G against 1.3 G) and for the load placed on the lever (6 kg against almost 5.3 kg), but they manage to contain the pressure on the Brembo HTC 64T brake fluid to 10.4 bar while the Brembo brake fluid in the Superbikes reaches 11.4 bar. There have been 20 previous San Marino Grand Prix ?? 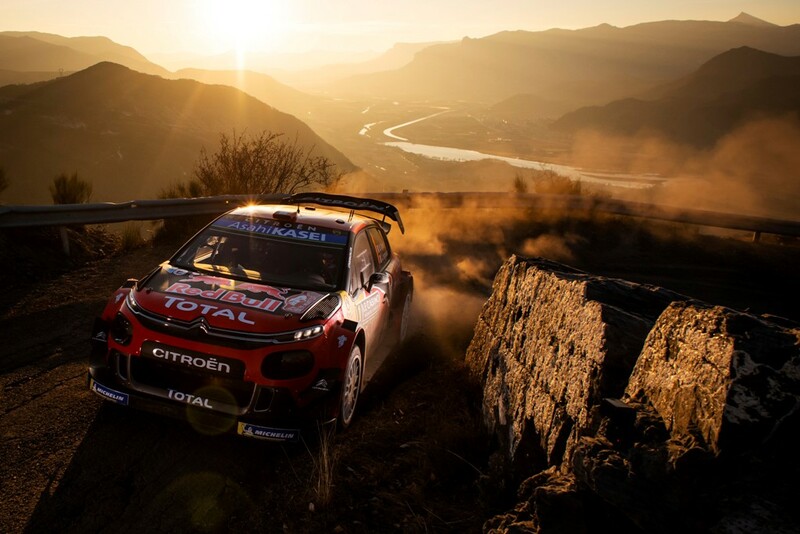 Braking on the first corner after the starting line also goes over 200 meters: The speeds drop 156 km/h, going from 271 km/h to 115 km/h. For the Superbikes, the gap in the speed is lower (140 km/h), but the use of steel discs means that the braking distance is much greater, up to 251 meters more. The pressure of the brake fluid is higher and the load greater on the lever for the MotoGP bikes at the Misano (turn 16), which is downhill: 10.6 bar (more than triple a bottle of champagne) and 6.1 kg. 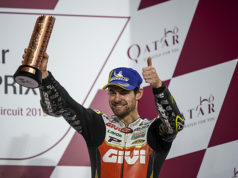 As of 2007, the year it returned permanently to the World Championship, the Misano World Circuit Marco Simoncelli has seen MotoGP bikes with Brembo brakes win every year. Valentino Rossi and Jorge Lorenzo each won three times, Dani Pedrosa and Marc Marquez won twice. Ducati has not won on this track since 2007 when Casey Stoner came in first. Andrea Dovizioso and Maverick Viñales have never won here, not even in the lower classes.